Tumbling waterfalls, glittering lochs, dramatic cliffs and mysterious forests are features which define it. 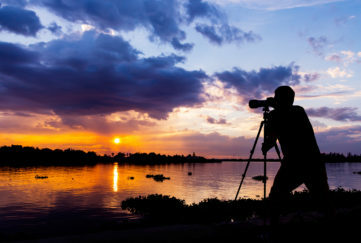 But, which routes best showcase our country’s beauty while being suitable for the whole family? 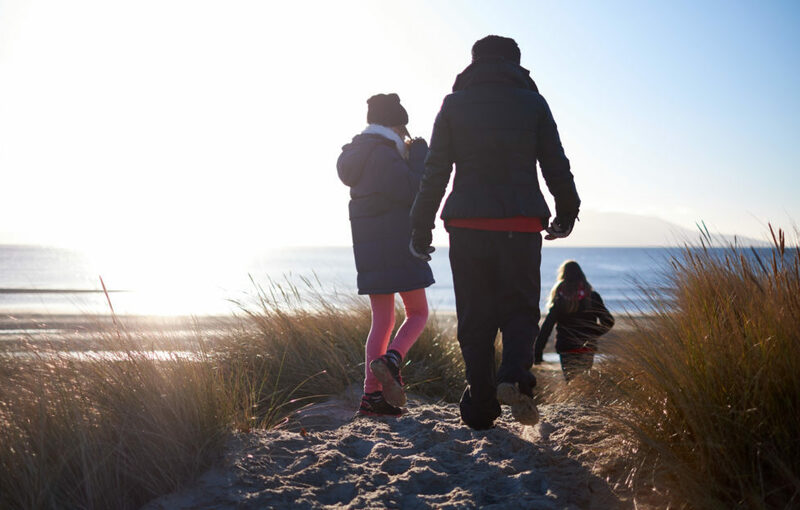 There’s a plethora to choose from, but these are our pick of the greatest family walks. 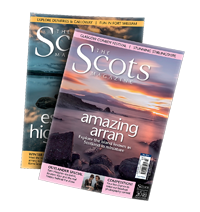 From locations which inspired Robbie Burns’ poems, to routes on the magical Isle of Skye and the coast of the Borders, there’s something for everyone. Burns’ 1787 poem The Birks o’Aberfeldie gave this circular walk its name. Covered in Birch trees, the route lines the slopes of the Moness Gorge and overlooks the falls. This Perthshire path is the most striking during autumn. The landscape is turned into hues of orange from the falling leaves. It’s a short walk with a well-marked path. Because it passes above the gorge, there are handrails for much of the route. There are wooden walkways and stone steps which make the terrain more interesting, especially for younger children. This circular route skirts round the shore of Loch an Eilein. If you look out at the loch, you’ll spot a ruined, 13th century island castle. 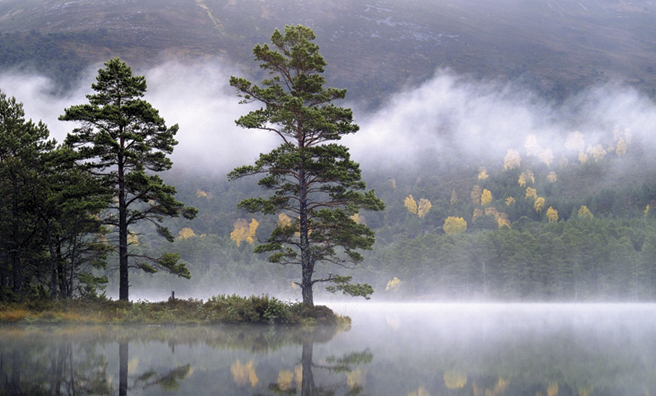 This is just one of the many wonders of this walk in Rothiemurchus forest, Aviemore. The forest is renowned for its wildlife as well as its scenery, including red squirrels, roe deer and ospreys. It’s a short walk (but with possible extensions) which provides views of the surrounding mountains and it’s sheltered by ancient pine trees. So, it’s suitable even for rainy days. With a gorge, waterfalls, and bridges, this is a fun wee walk behind the House of Bruar shopping centre. It’s only eight miles from Pitlochry. 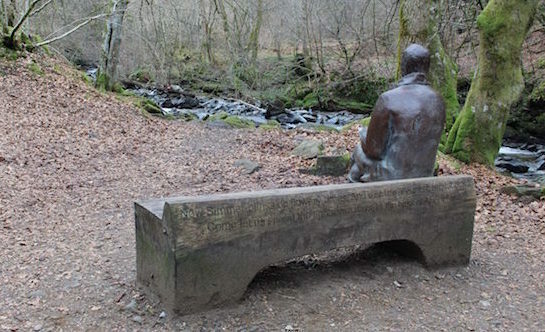 Robert Burns, on his visit to the beauty spot, wrote The Humble Petition of Bruar Water to the Duke of Atholl. Written from the point of view of the river, it reads, “shade my banks wi’tow’ring trees and bonnie spreading bushes”. The Duke granted ‘the water’s request’ and planted trees around the falls, as well as constructing a path and two viewing bridges. This short walk is enjoyable in any weather. The Hermitage – home to dippers. VisitScotland / Kenny Lam. Queen Victoria is among the notable admirers of this woodland route in Perth and Kinross. Walk under towering Douglas firs – among the tallest trees in Britain – which frame the banks of the River Braan. 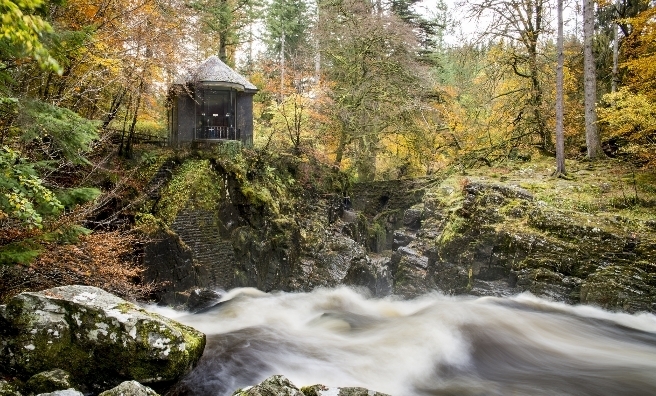 Ossian’s Hall, a Georgian viewhouse named after the third century bard, overlooks the magnificent Black Linn Falls. 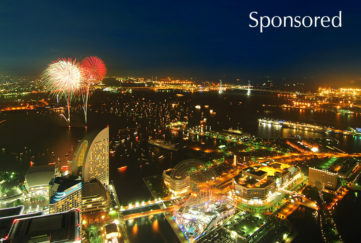 From inside the building, there’s a first-class view of the water. 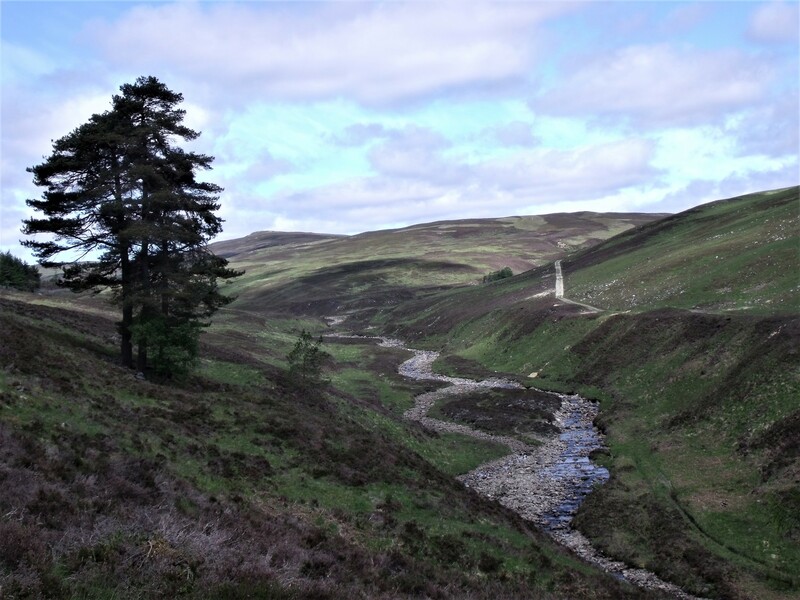 This is another short walk but it can be lengthened by linking up to one of the trails in the Dunkeld Path Network. 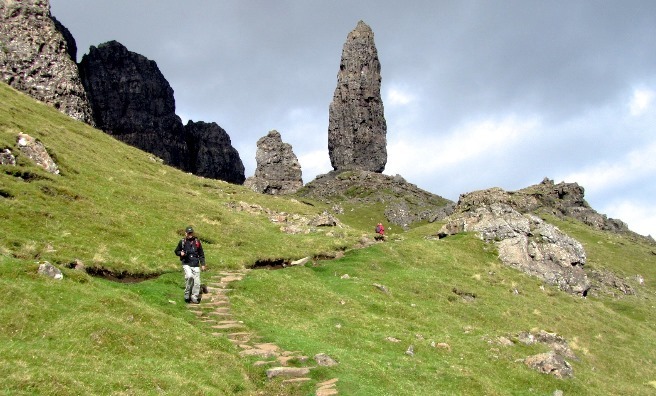 Probably the most famous walk on Skye, The Storr hill boasts unusual rock formations. One of which is the ‘Old Man’ – a straight pinnacle which stands on its own. A gigantic ancient landslide created the formations. On a clear day, hikers can enjoy views over the Sound of Raasay to the mainland. Unfortunately, as there are no trees there is no shelter when the inevitable Skye rain falls! This walk is slightly challenging in places as it becomes steeper and rocky. It takes roughly an hour and a half to complete both the ascent and descent. 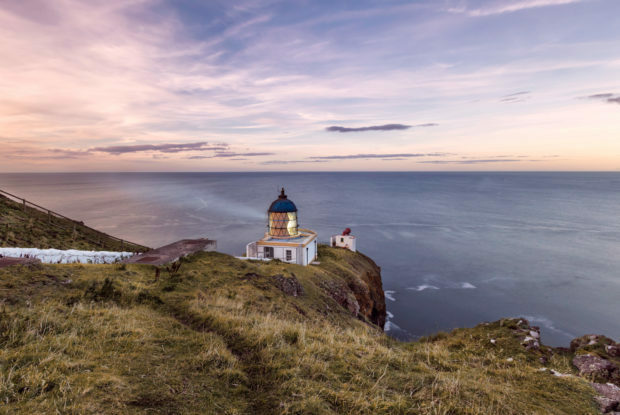 For a dramatic coastal path with views of thousands of nesting seabirds in the summer, head to St. Abb’s Head in the Scottish Borders. The area gets its name from Saint Æbbe who founded a monastery there. Volcanic lava formed the rock of the Head around 400 million years ago. The route also traverses around the Mire Loch and St. Abb’s Lighthouse which has been in service since 1862. Because the area is a nature reserve, it’s common to see a multitude of different species of grassland plants and butterflies. Also, the walk offers a view of the quaint St. Abb’s town. 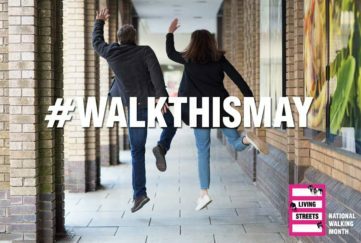 This walk is as long or as short as required, as Fife Coastal Path stretches for 116 miles from the Firth of Forth to the Firth of Tay. 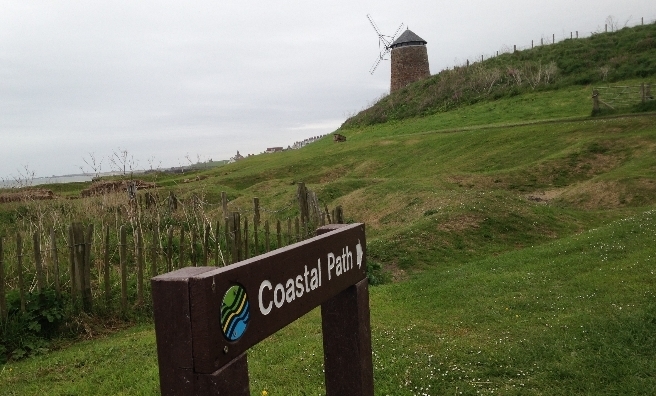 The walk is split up into eight different sections, whether that be from Leuchars to Wormit Bay or Buckhaven to Elie. There’s some stunning scenery on the route, from some of Scotland’s most picturesque former fishing villages to golden beaches and nature reserves. The route is also a historical one – there are the ruins of the largest cathedral in Scotland in St. Andrew’s, the historic Dysart Harbour and Macduff Castle in Wemyss. What’s a walking guide without another hike on Skye? This one starts at Glen Brittle beach and provides spectacular views of the intimidating Black Cuillin Mountains – without getting up close and personal. The route is relatively easy with some minor scrambling higher up. In all, it’s a steady ascent and boasts stunning views over Loch Brittle. In the glacier-carved coire there’s a lochan which is the perfect picnic spot on a clear day. Serious climbers can progress higher beyond the coire. 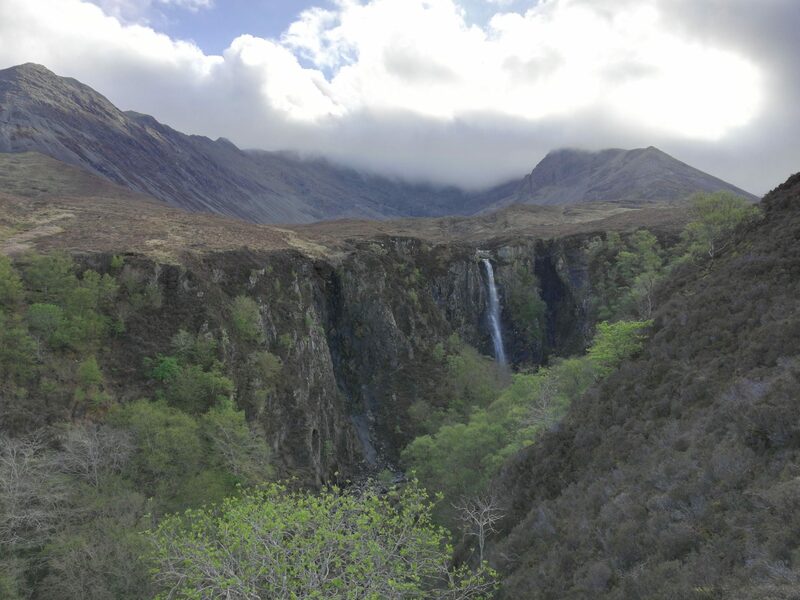 During the descent, there is the spectacular 40-metre waterfall Eas Mor.